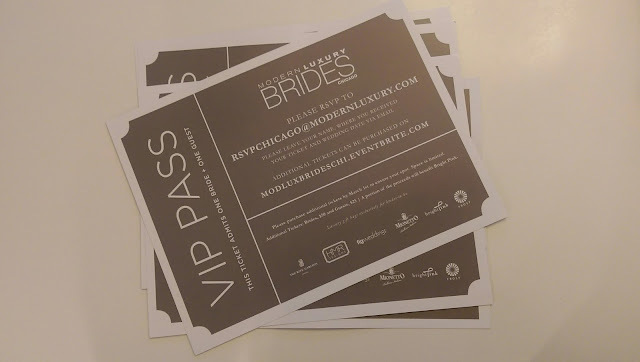 We are giving away tickets to the Modern Luxury Evening of Bridal Luxury event! As I mentioned, this is one of the best annual bridal events in Chicago. And the goodie bag is amazing! Please comment by noon at Friday, March 11th!